The Westlake SL369 tire is made for all terrains and off-road or highway performance. 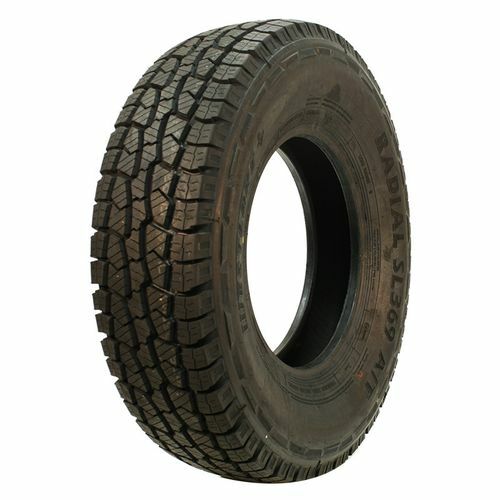 It is a radial tire featuring a tread pattern which enhances the traction and tread life whatever you are driving on. Go from a highway to off-road on the same drive when you are using the Westlake SL369 tire on your rims. 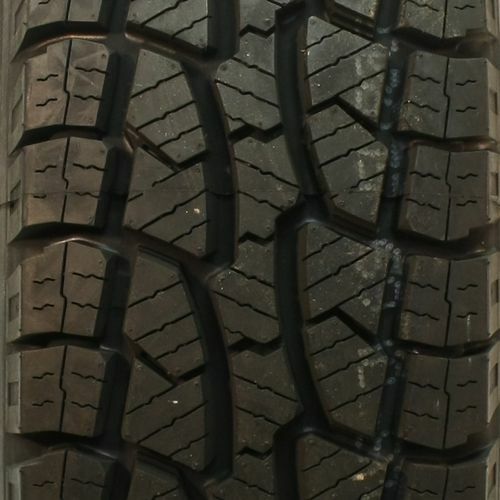 These tires are great for moderate off-road conditions. The tires are good in dry, rocky, rugged and muddy conditions. The SL369 tire design includes integrated blocks which provide an enhanced ride as well as traction and tire life. A series of circumferential grooves around the tire help expel mud, water, and dirt from the rubber and keep your grip on the road during wet conditions. 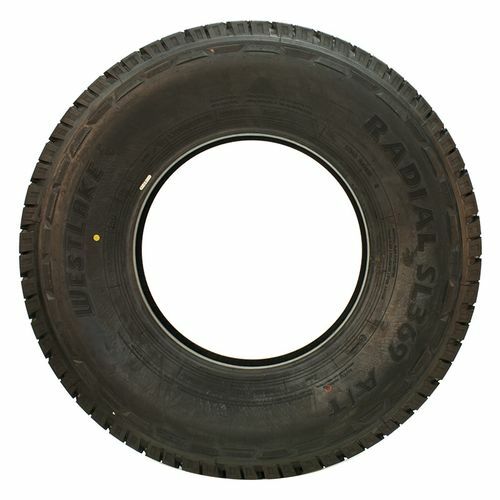 The Westlake SL369 tire has a variable pitch tread which reduces road noise. Siping blocks throughout the tread give your vehicle more tread surface on the road surface. The result for you is a smoother and more stable ride. 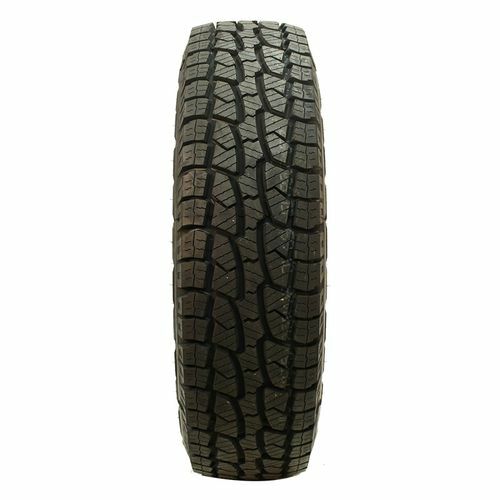 LT245/70R-17 N/A 2,998 lbs N/A N/A N/A N/A N/A 31"
Purchase includes the Westlake SL369 tire only. The wheel rim shown in the picture is not included. Picture provided is a stock picture from the manufacturer and may or may not reflect the actual product being ordered. All Westlake SL369 tires are continuously developing with manufactured improvements. With that said, Simple Tire and the manufacturers have the right to change these tire specifications at any time without notice or obligation. Please Note: Specifications of the Westlake SL369 tires shown above are listed to be as accurate as possible based on the information provided to us by Westlake tires.